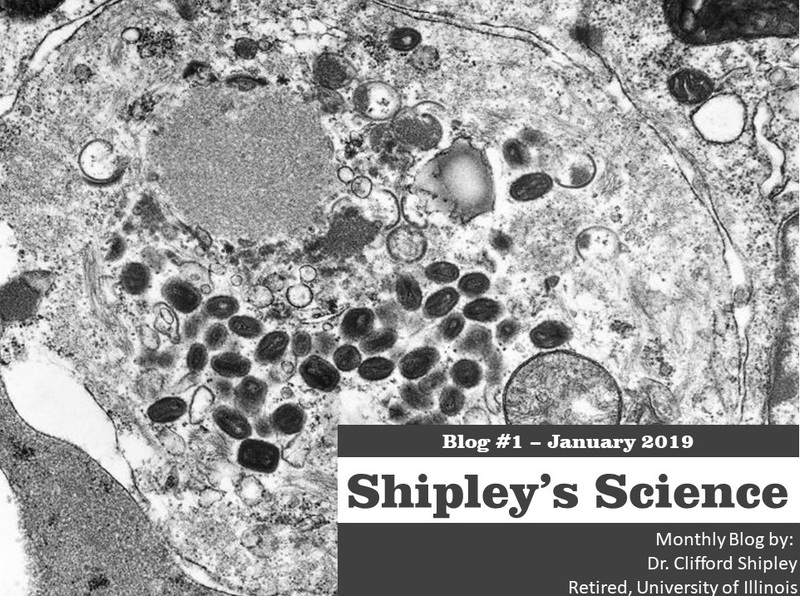 Shipley's Science – Blog #1- "Winter Time Blues"
Shipley's Science - Blog #1- "Winter Time Blues"
Do you really understand the toll the rut and winter take on deer? As I sit at my desk and look out at my deer pens I think about how dreary the weather has been and what my deer have been fighting all winter long, wet, cold, mud, wind and stress. None of which are particularly good for farmed or wild deer. At a time of year when the rut is over and bucks are desperately trying to put on weight and does are trying to maintain body condition, feed is at a premium. Farmed deer should never suffer from lack of feed as they are under the care of people that are responsible for their health and welfare. Balanced diets, hay or other forage, clean water and a place to be free from the stress of predators. Wild deer however are in a different position. As I look out across some of the richest farm ground in the world, I often do not see a “home” for wildlife. That is, a place where they have food and shelter. With snow, it’s even more obvious that there is no place for wildlife in our landscape in many places. As a deer farmer, I can make sure that my animals are well taken care of through proper vaccinations and nutrition. Buying and using the best available nutrients are important to my herd and my bottom line just as in any other farming operation. As a deer hunter however, wild deer in Illinois and many other states can not be fed, but it is legal to have food plots. While food plots are great to hunt over, I also look at them as a way to “bridge” over from fall to spring when fewer nutrients are available to our wild herd. Planting a variety of grains, forages, shrubs will help the herd survive and thrive, improving antler growth and fawn retention. Thankfully this habitat improvement also helps other wildlife species, including predators. 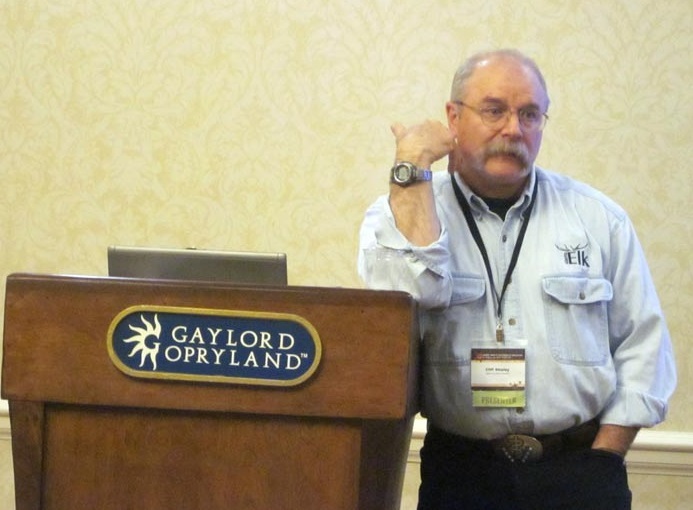 So, it may also be important to start a predator control aspect to your overall wildlife management program. Enjoy our wildlife and the winter. Next month we will dive deeper into the philological challenges of deer coming out of post rut and winter.